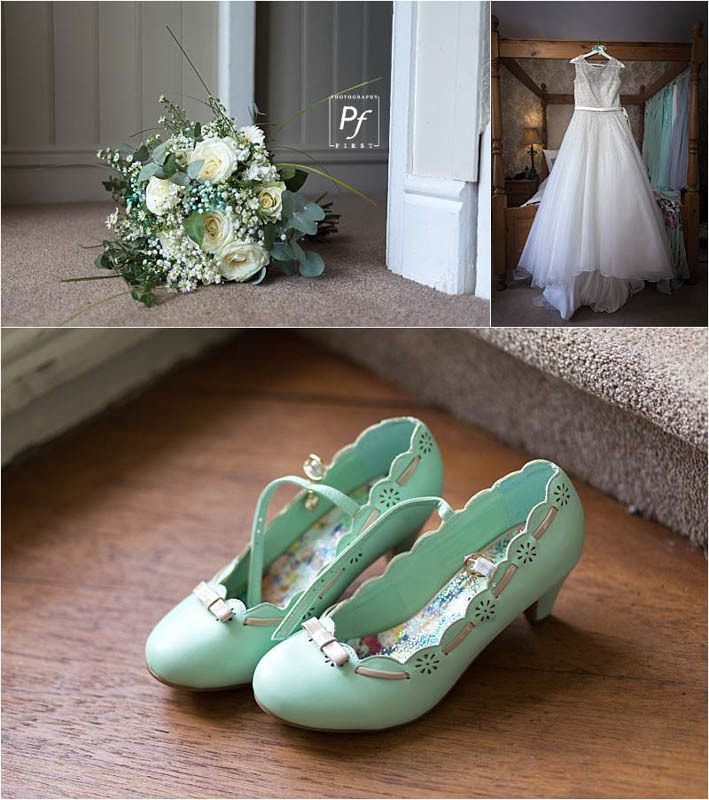 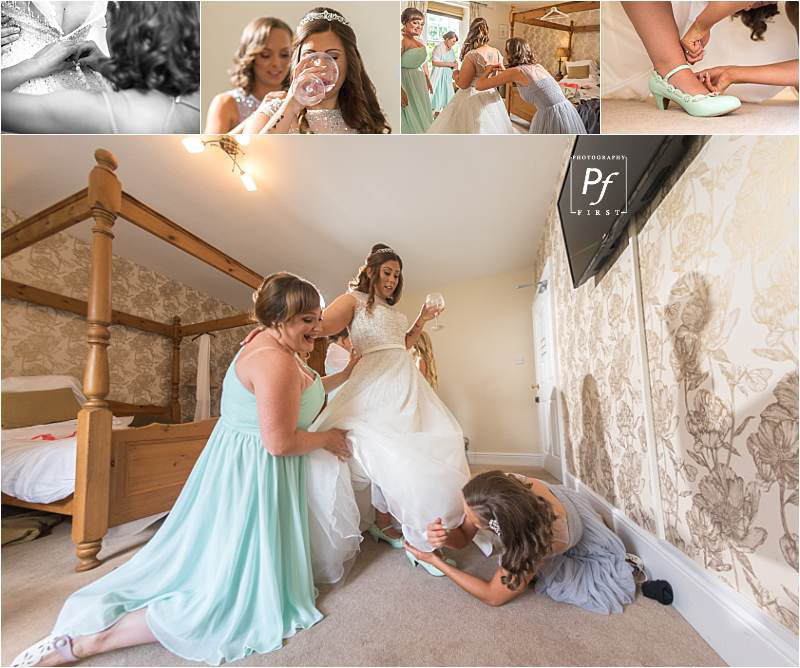 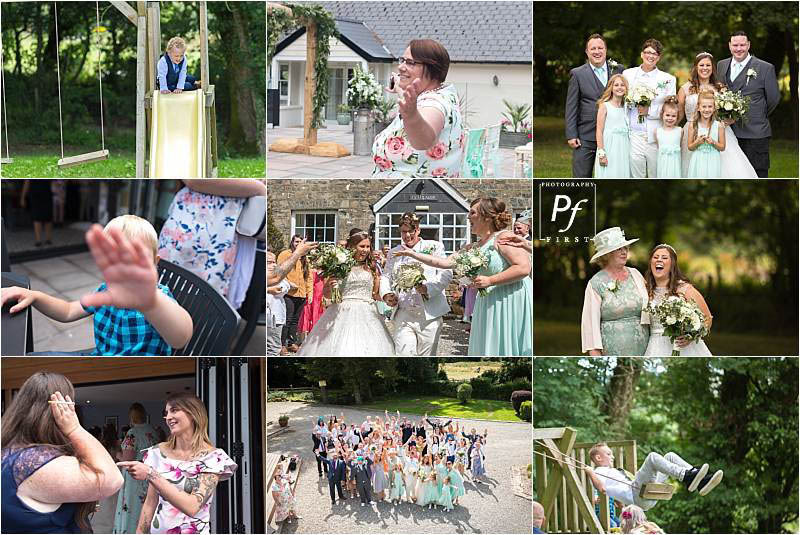 As a South Wales wdding photographer, I don’t just photograph weddings here in South Wales, I also travel further afield, Cotswolds, Herefordshire as well as Fishguard in West Wales. 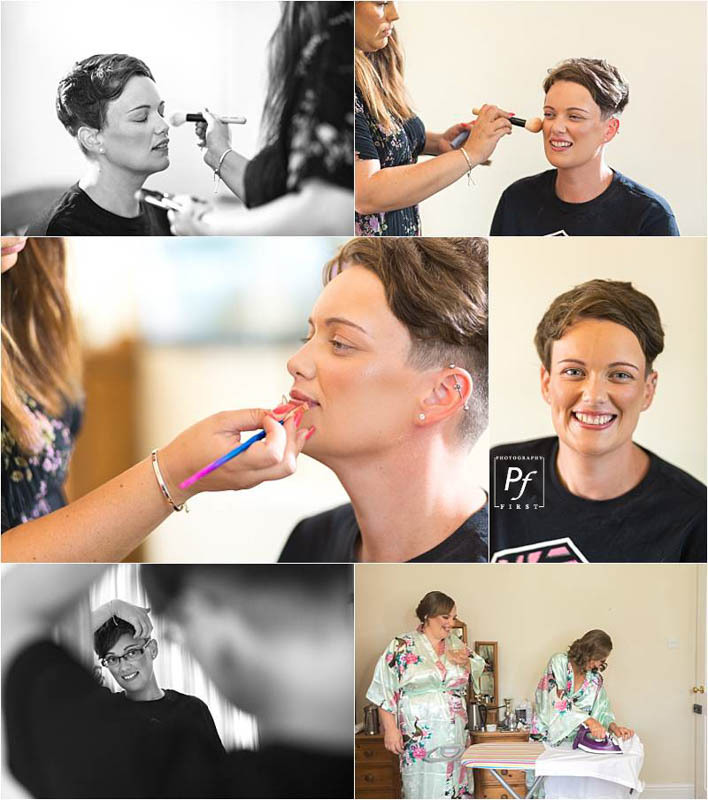 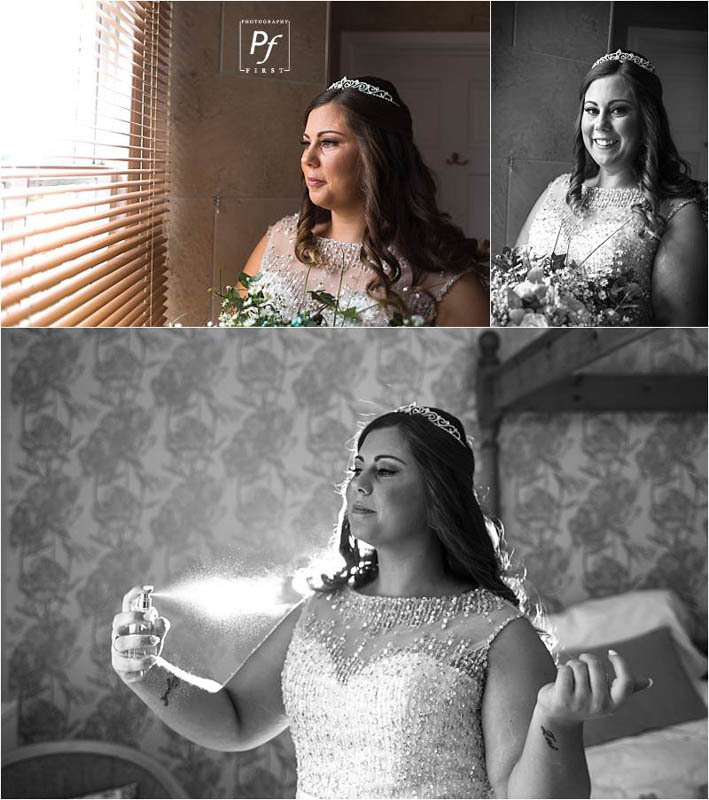 As most clients of mine, Kylie and Georgia booked me way in advance to make sure they had a professional photographer they had their heart set on to document their day. 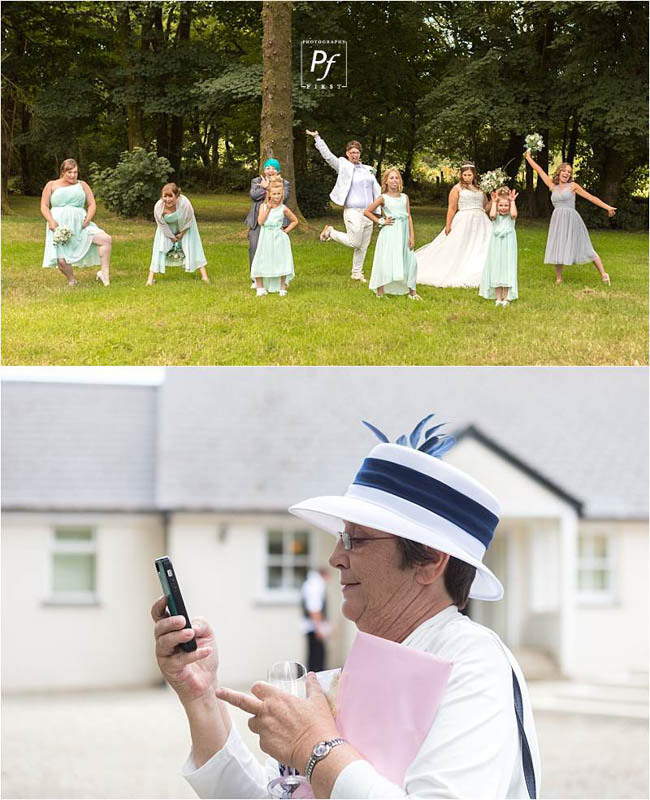 I’d not been to Gellifawr Woodland Retreat before, so I was in for a lovely surprise. 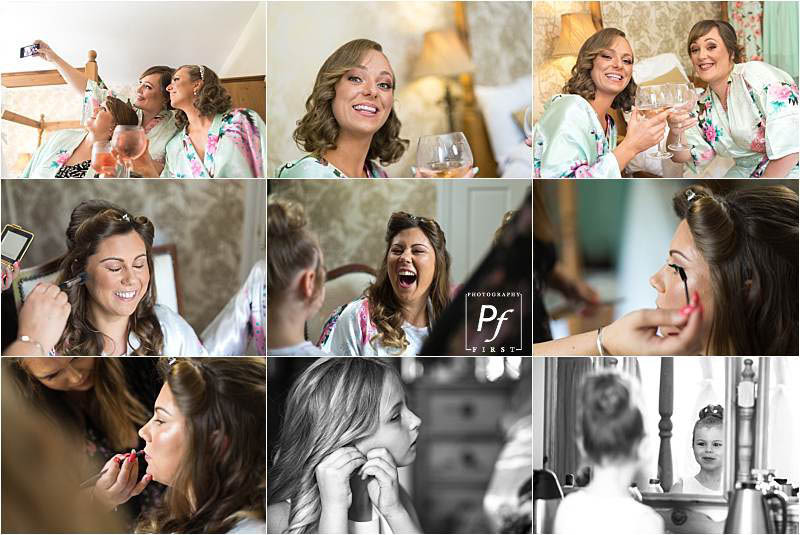 With the two brides getting ready at the same venue, I was able to pop back and forth to document them both getting ready, these two were so down to earth, it made them that much easier to photograph 🙂 It also helps when you’ve worked with the make up artist hundreds of times, good working with you again Make-Up By Nicola Professional Make-Up Artist. 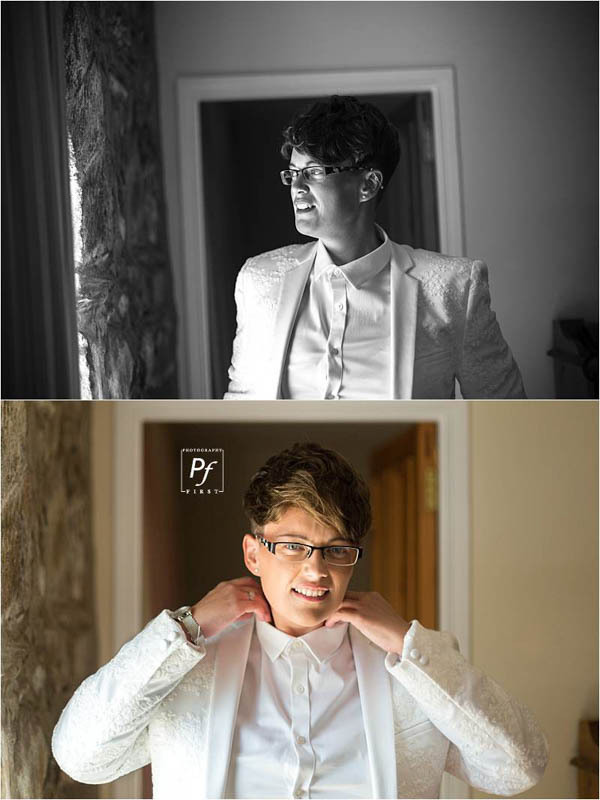 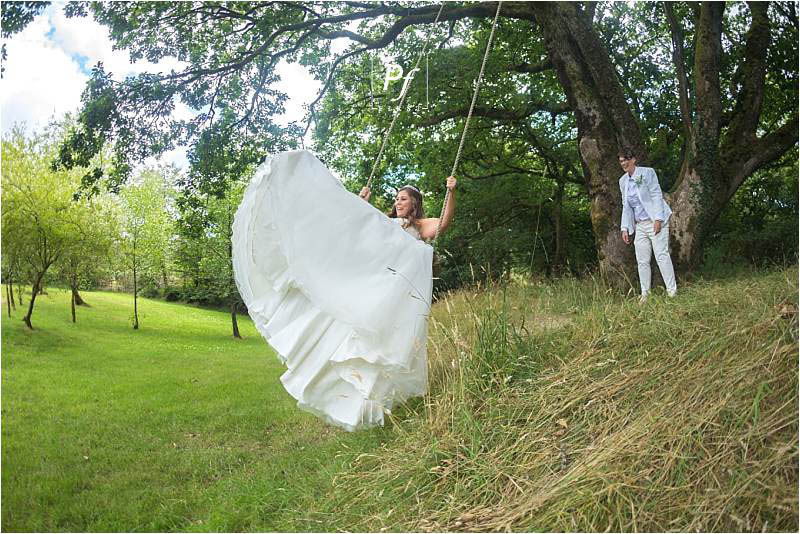 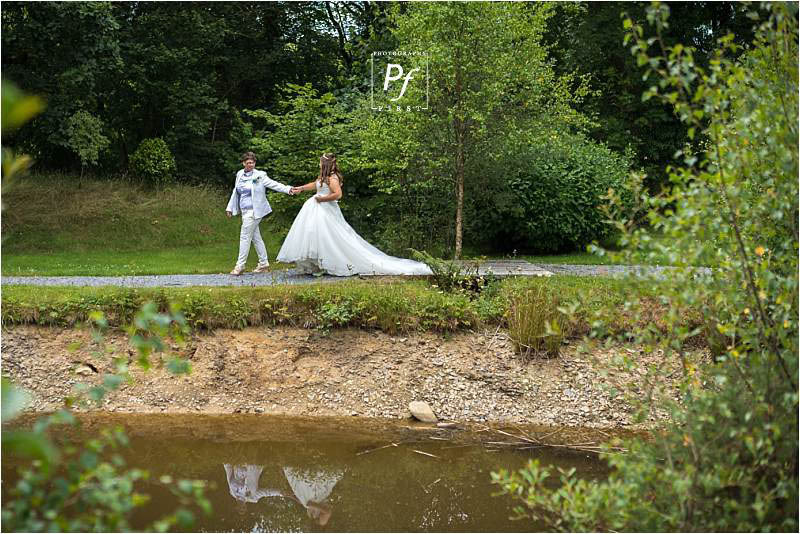 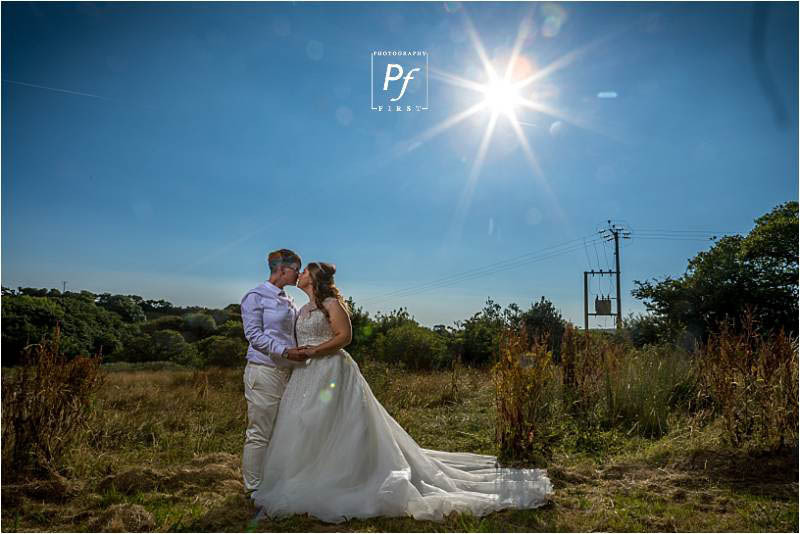 CREATIVE PHOTOGRAPHER OF THE YEAR 2019 - Finalist at the Welsh Wedding Photography Awards. 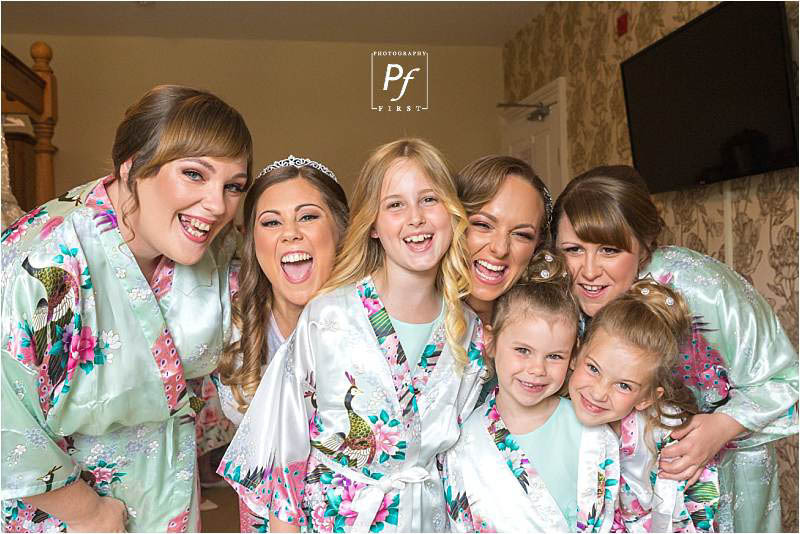 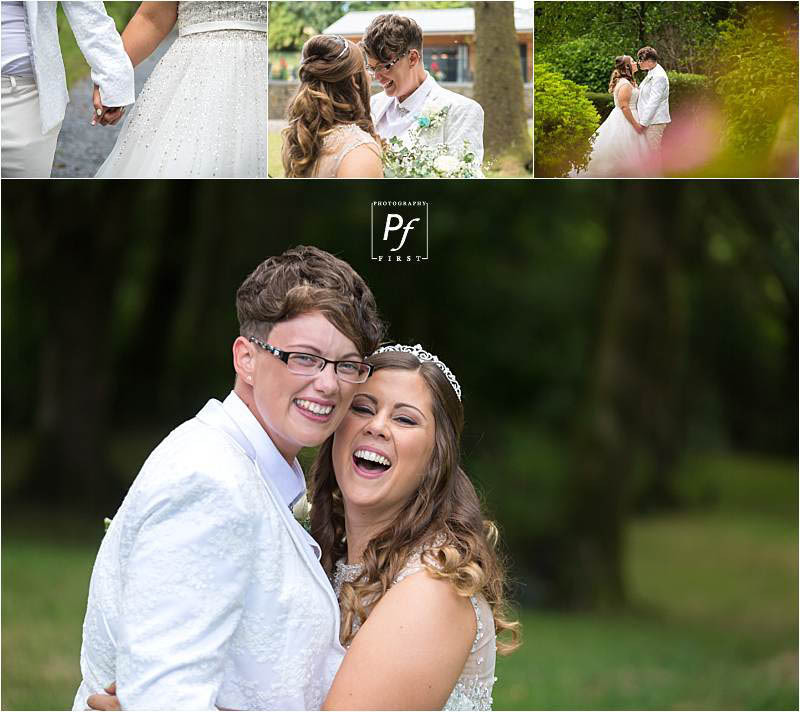 2018 PHOTOGAPHER OF THE YEAR FINALIST in Carmarhtnshire Region with the National Welsh Wedding Awards. 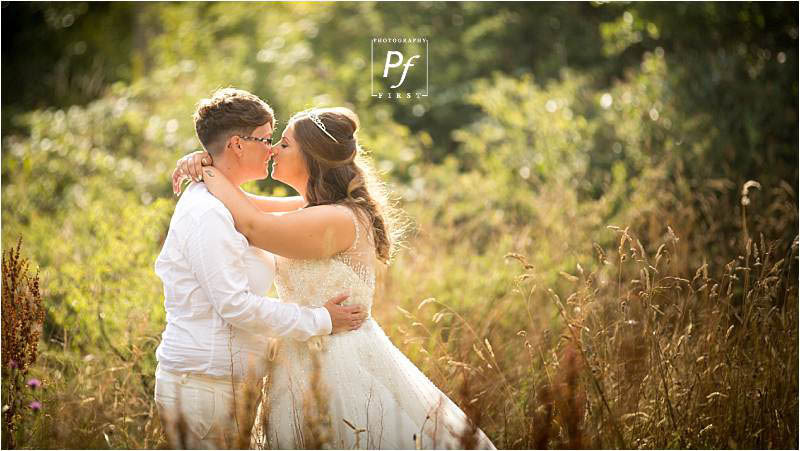 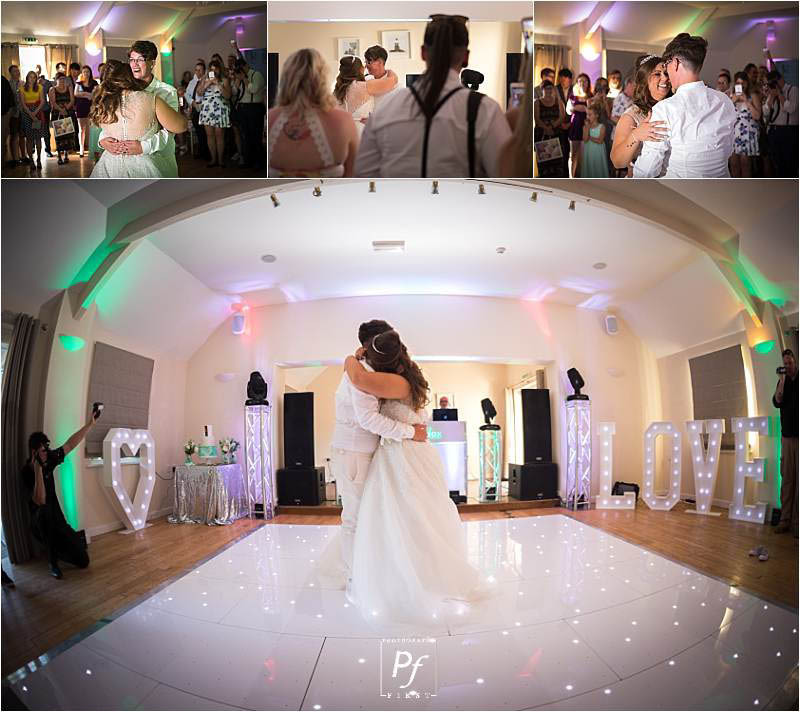 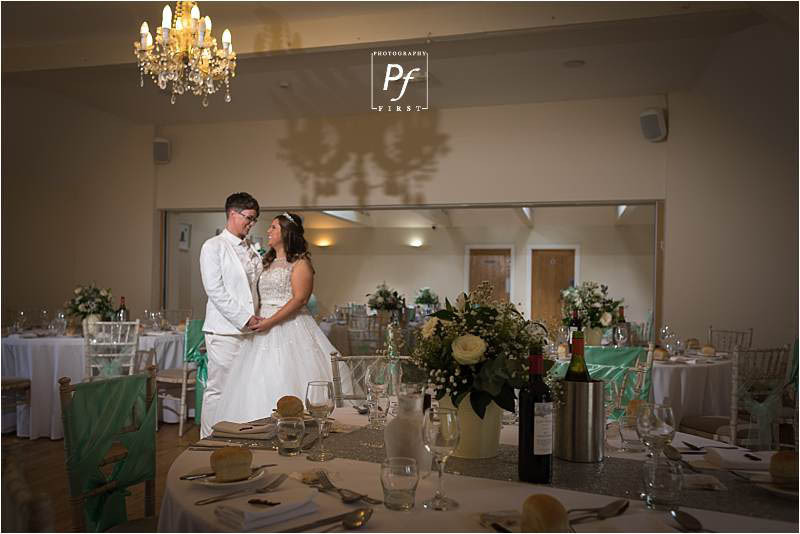 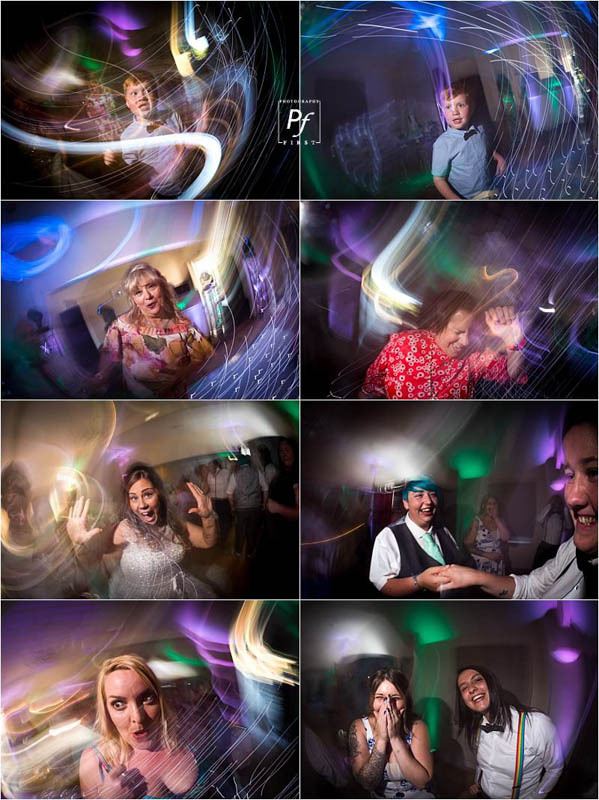 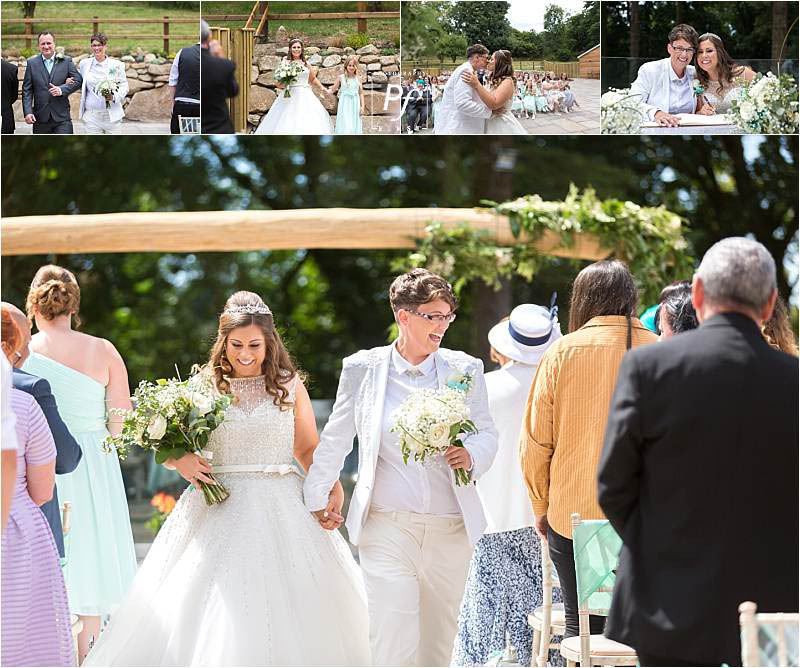 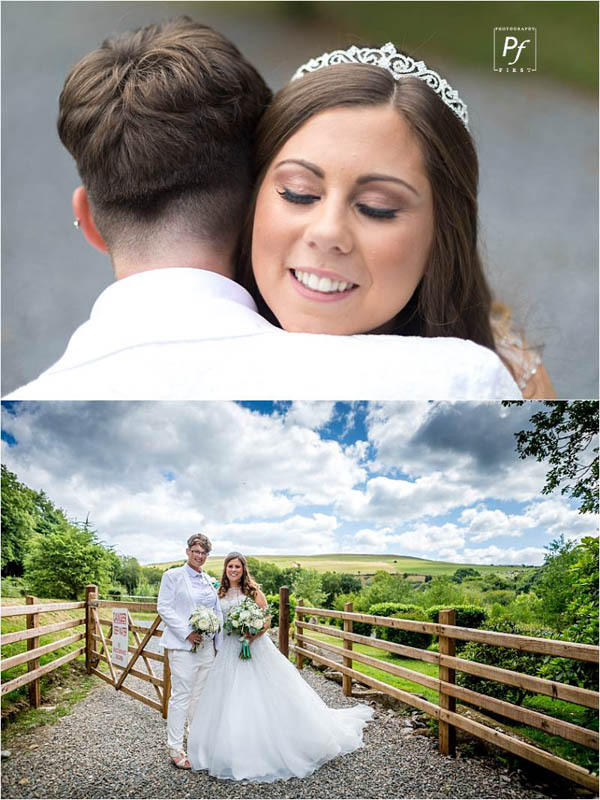 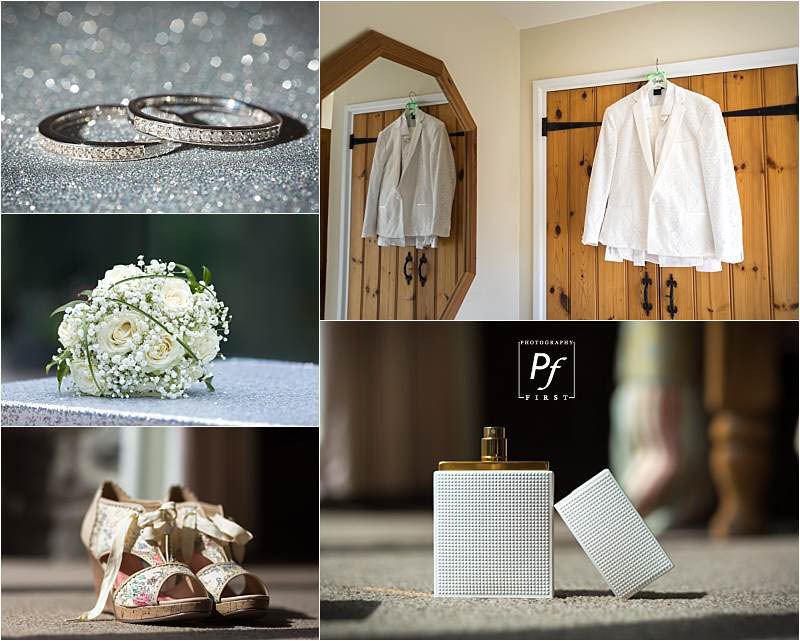 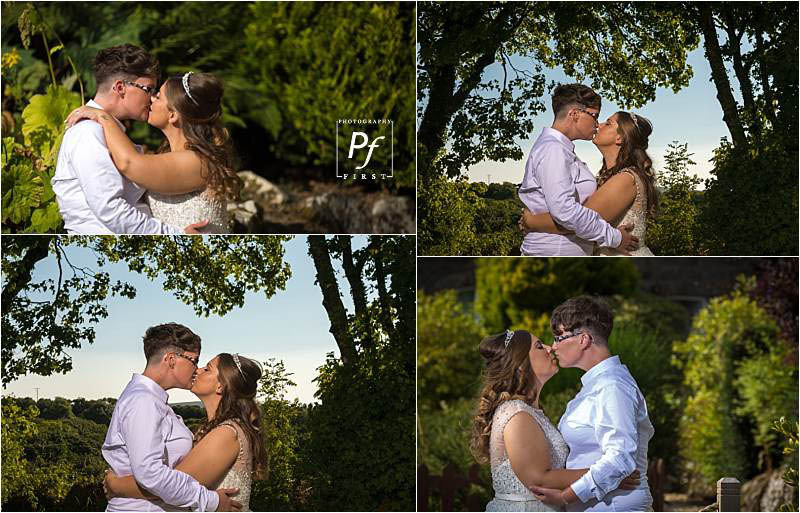 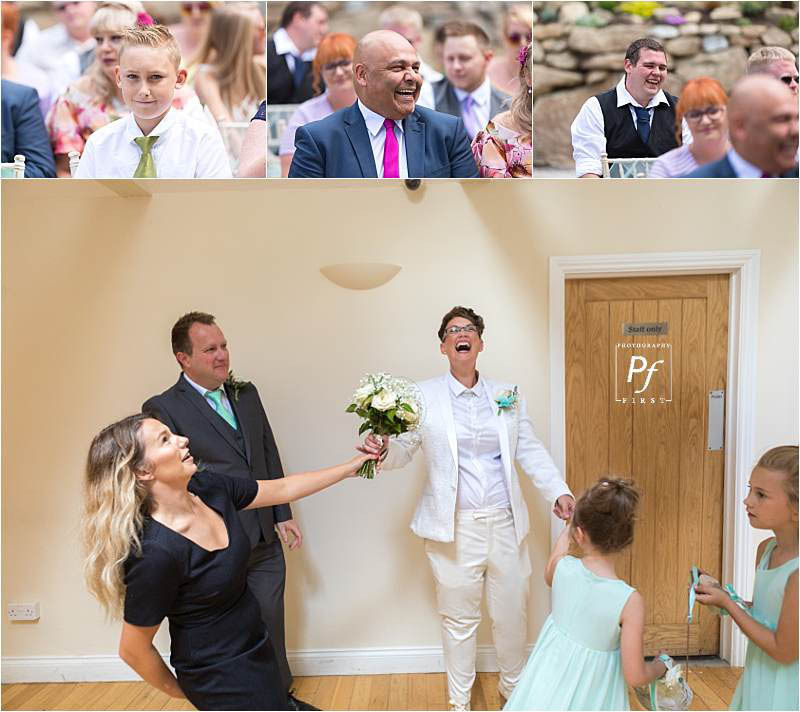 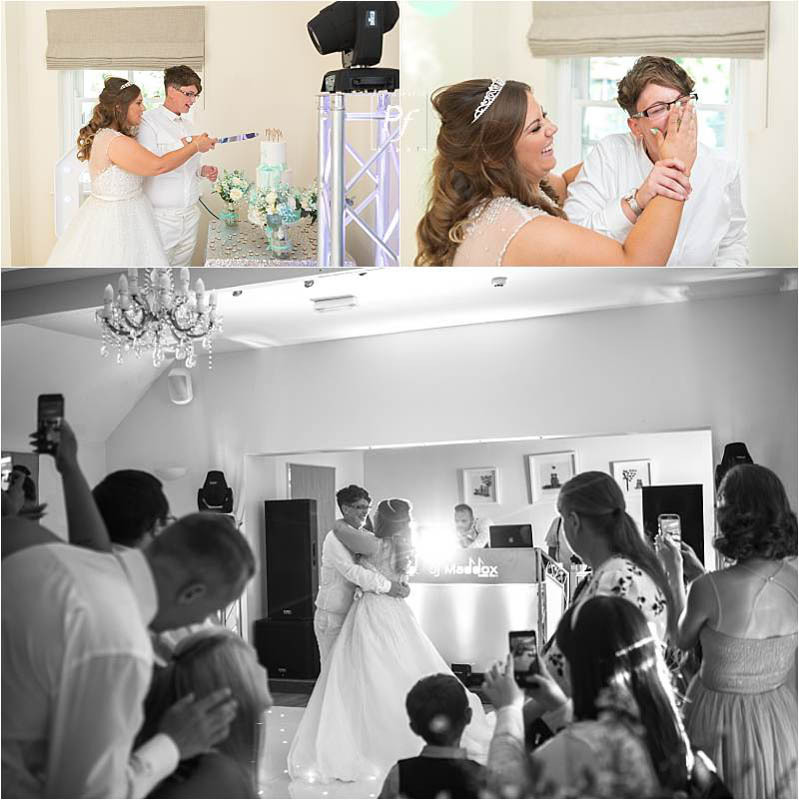 2017 - 2019 TOP Photographer in Carmarthenshire - Top Three Ratings South Wales Wedding Photographer covering Llanelli, Cardiff, Newport, Fishguard, Carmarthen, Cotswolds, Gloucestershire and further afield! 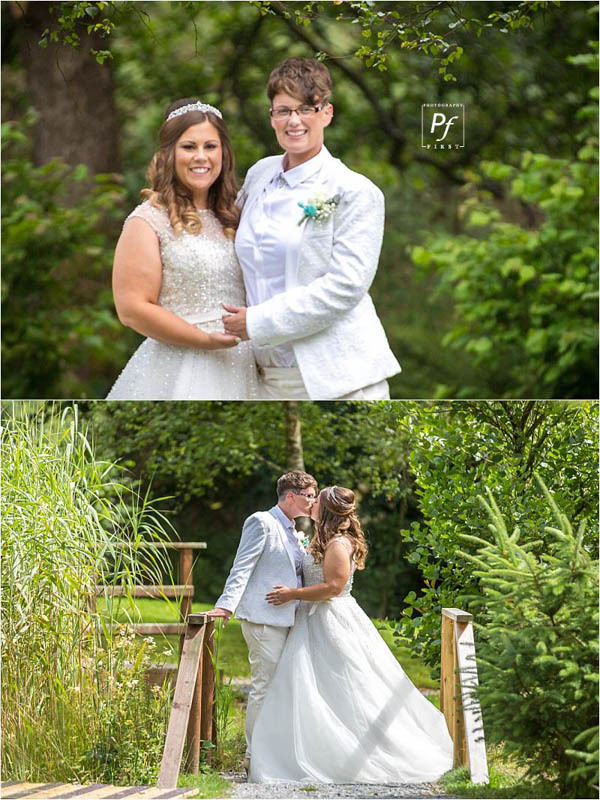 Great work, looks like a great wedding too!